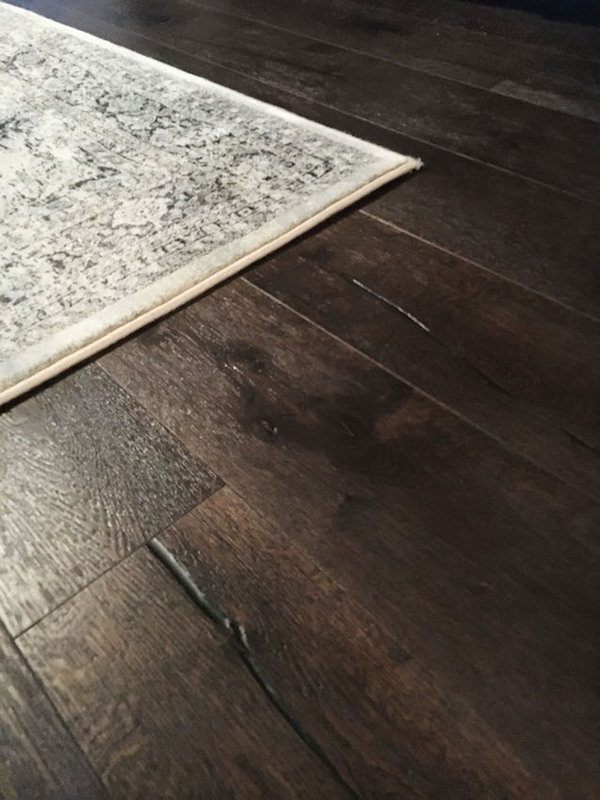 Hardwood as flooring dates back to the 1600s in Europe and has origins in America with the early colonists who took advantage of the abundant forests in our nation. Today, the hardwood flooring materials on our retail racks have been refined and crafted for a beautiful and enduring product suitable for both residential and commercial applications. There are two basic categories of hardwood flooring: solid and engineered. Each of these categories include a variety of wood species produced by a number of manufacturers. Wood species on the market include acacia, ash, red oak, white oak, kupay, maple, walnut, hickory, birch, pine, cherry, as well as other exotic choices. Solid hardwood typically comes in 3/4” thick planks with varied widths and represents one single cut of wood. The planks are typically tongue and groove though we also install shiplap style hardwood. 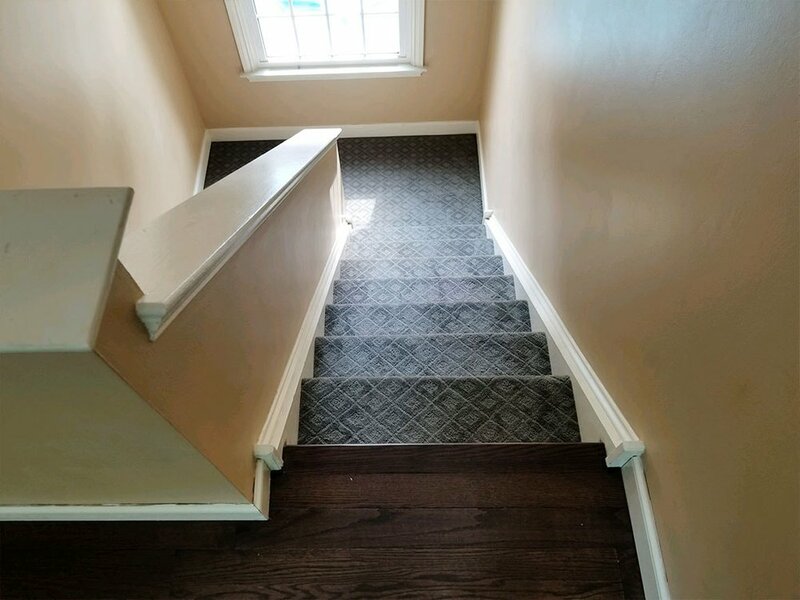 The most notable benefit to solid hardwood over engineered is its ability to be refinished multiple times though some engineered options can be refinished a few times as well. 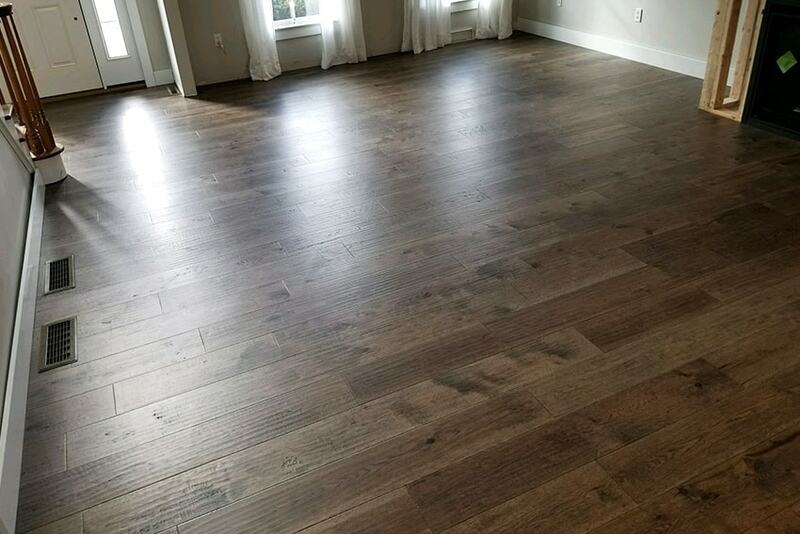 Engineered hardwood typically comes in 3/8” to 1/2” thick planks with varied widths. Engineered hardwood is constructed with multiple layers of wood stacked together in a cross-grain construction. The most notable benefit to engineered hardwood is its stability against moisture and temperature changes. 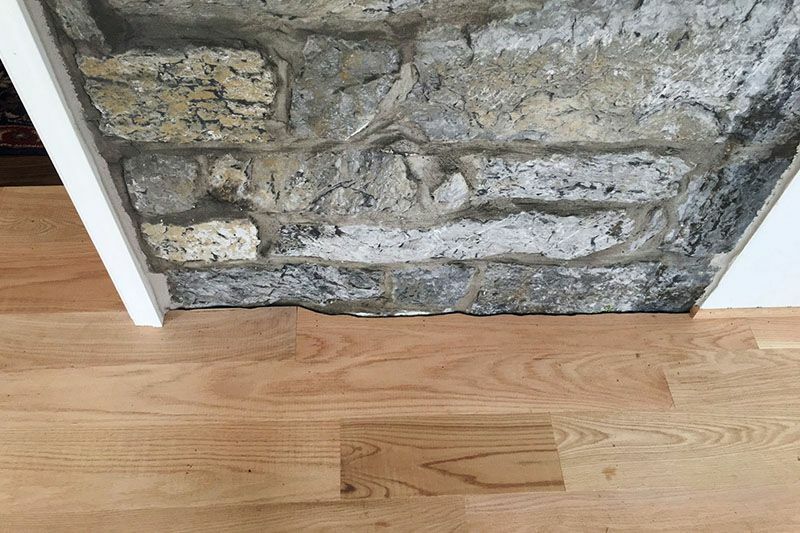 Solid hardwood expands and contracts more than engineered hardwood in similar conditions. Because of its construction, engineered planks can also maintain stability at larger dimensions than solid planks. Shaw Floors Epic Plus, for example, manufactured with a high-density core maintains stability while measuring 9.25” wide and 7’ long! 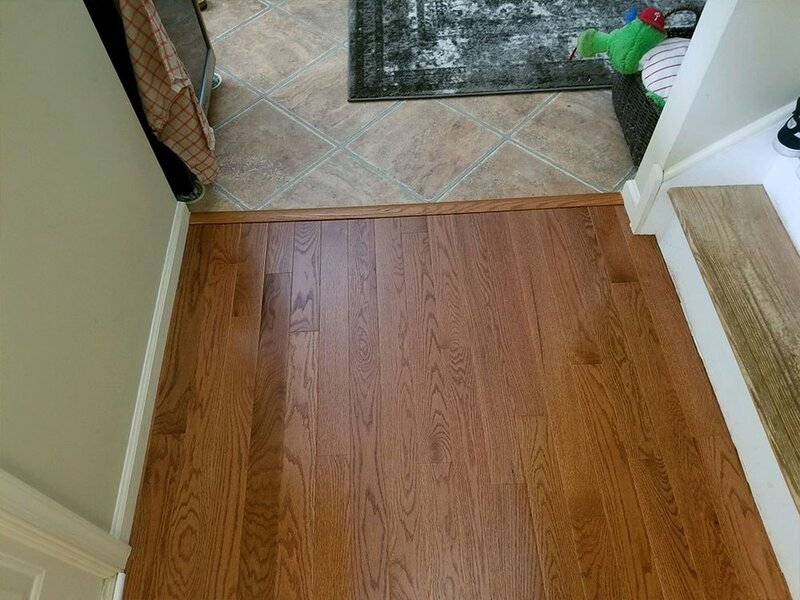 The color options on the market for hardwood flooring are many and include beige, black, brown, copper, dark-brown, gray, multi-color, orange, red-brown, tan, white, and yellow. Customers can also choose between different textures such as heavy scraped, reclaimed or distressed, smooth, subtle scraped, or wire brushed. We have a number of hardwood displays in our showroom for customers to get their hands on the product as well as to take samples home to get a better idea of what they would look like once installed. 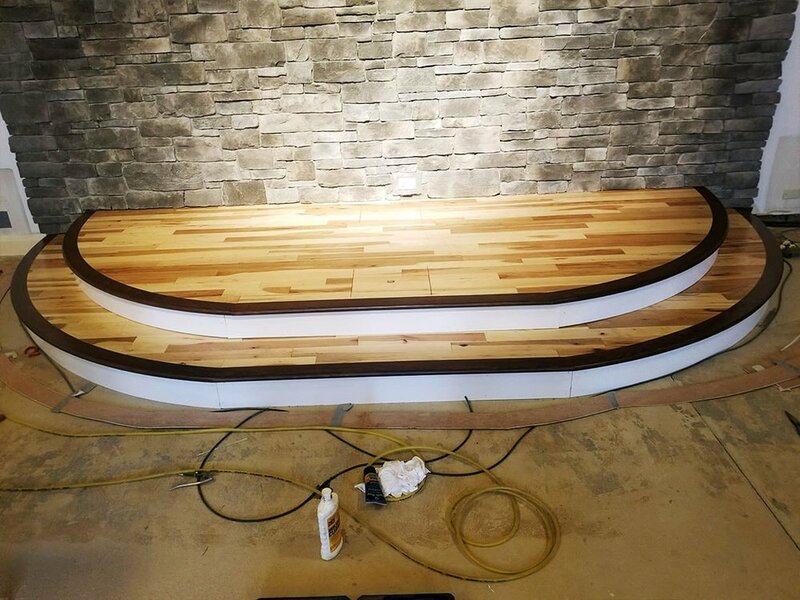 As flooring protection has progressed over the years, most of the hardwood products today will have an ultraviolet (UV) cured urethane finish, which provides an excellent and very hard layer of protection. Some companies add an extra material ingredient to the urethane finish layer such as cultured diamonds, aluminum or silicone oxide, or quartz to increase its durability. These finishes make today’s hardwood floors increasingly resistant to scratches, scuffs, and dings. 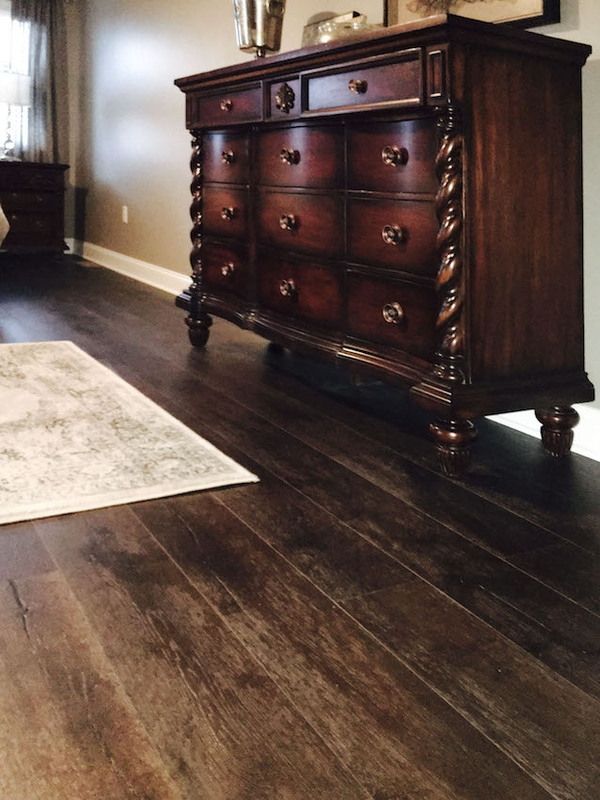 Some of Armstrong’s hardwood flooring with Diamond 10 technology, for example, comes with a 50 residential warranty on the finish. 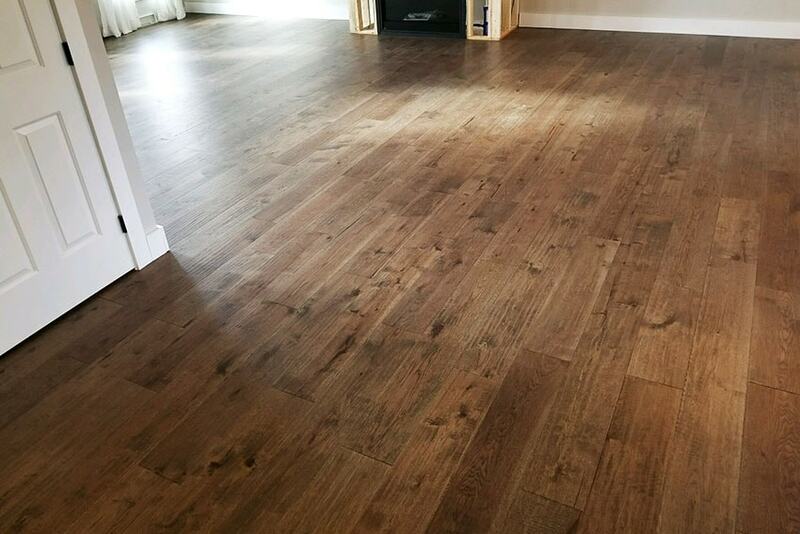 LM Flooring’s aluminum oxide finish, for example, comes with a 25 year residential guarantee. Each of these finishes come in a low, medium, or high gloss. 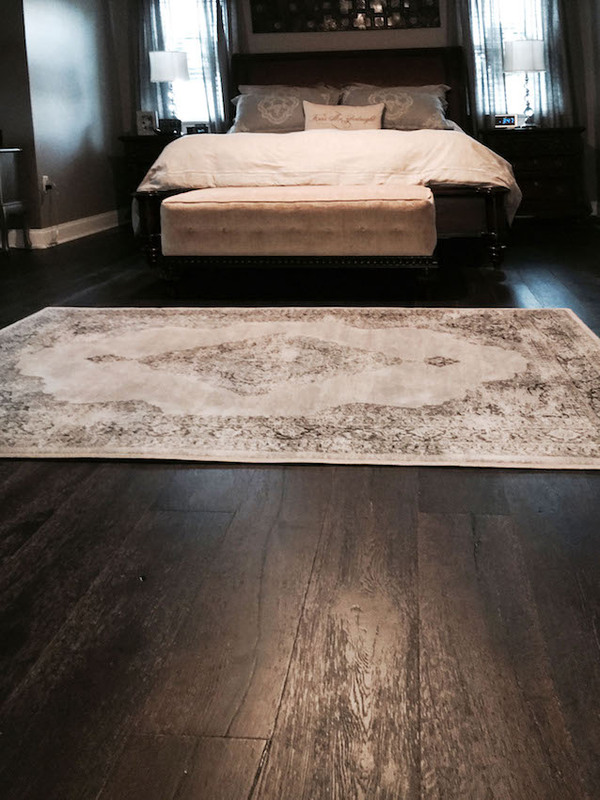 Our expert hardwood flooring technicians are experienced installation professionals. They understand what it takes to bring each project to completion with excellence. While efficiency is a high priority, nailing it on the fine details to make the finished product sharp and eye-pleasing is critical to us. Schedule your free hardwood quote with us by contacting us through our site or giving us a phone call. Once scheduled, one of our contract sales team members will come out to your home or place of business to perform a no-cost measurement. 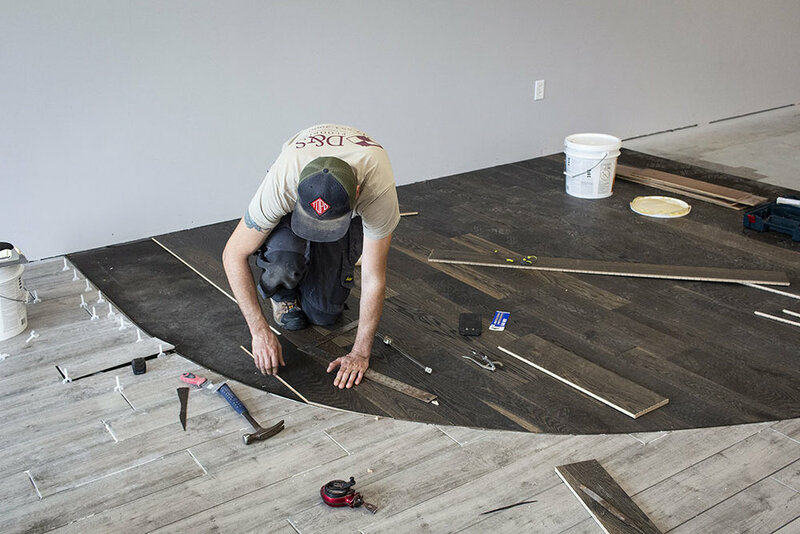 Within 7 business days, we’ll email you a hardwood flooring estimate, which is good for 30 days. 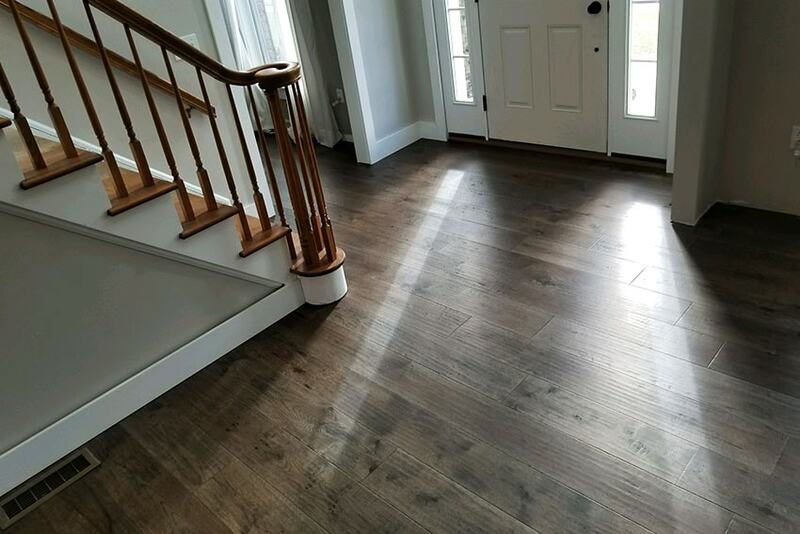 If you like it, we’ll get your project on the schedule and have our flooring technicians deliver the new material, prepare your subfloor(s), and install your new hardwood! We also offer hardwood floor refinishing services. Each of our flooring projects that we install comes with a 1 year service guarantee. 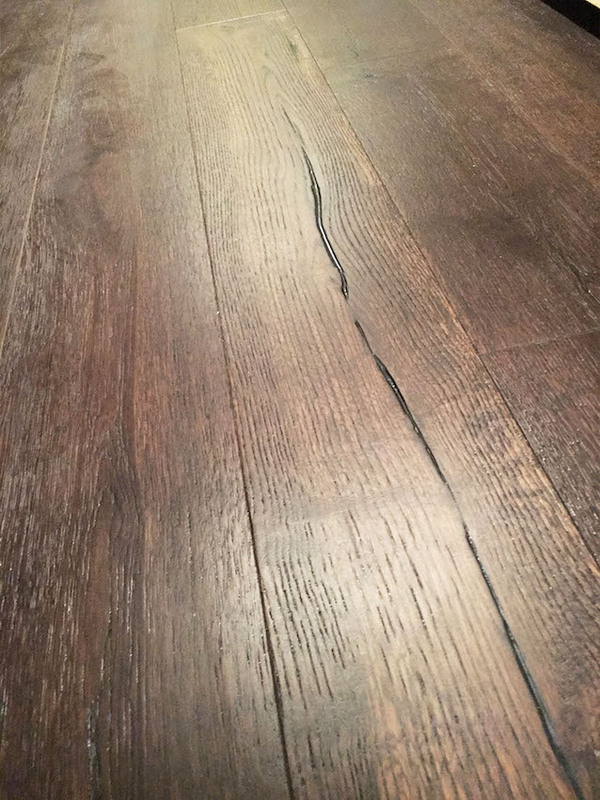 D&S Flooring, LLC warrants all installation work performed by D&S Flooring, LLC for a period of one (1) year from the completion date of the installation. 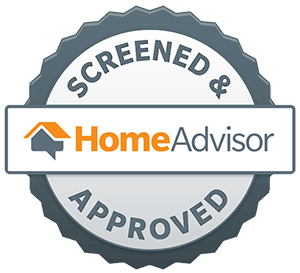 As far as the product itself, we will work with you and the manufacturer to resolve a material warranty (if required) in as timely a manner as possible. 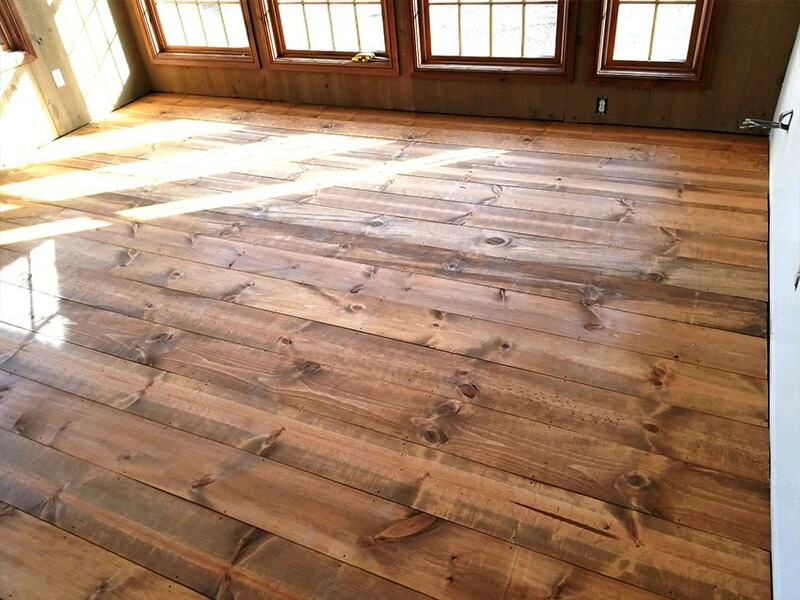 Ready to get the ball rolling on your hardwood project? Drop us a line!